Nothing is by Chance. 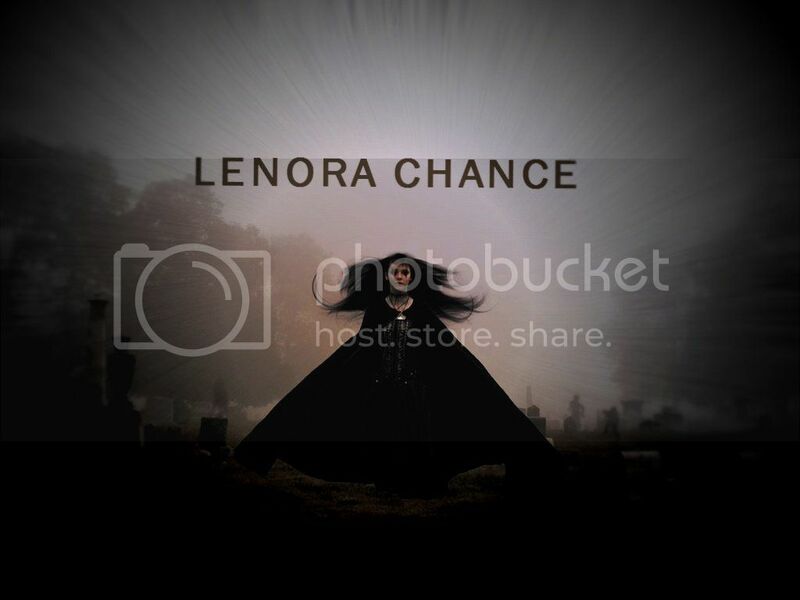 You are exactly where you were meant to be at this precise moment in time- Lenora Chance. This djinn is for someone who is in dire need of assistance. Read Carefully as the information I will share with you is important. This is for an instant conjuration and binding of a Necro djinn. �These are living djinn of the dead. They contain the souls of thousands of witches and warlocks who have passed. �Their knowledge encapsulated forever within one spiritual body. Their powers are without limitations. They know all, they see all and they have the power to make miracles happen. These djinn are only for those who are serious. It takes a tremendous amount of energy to bind a Necro djinn and can only be done by someone of rare expertise. Binding will be done only by top conjurer Ali az-Zahir.� He resides in a remote village in the Middle East and has the powers to connect to the energies of anyone in the World immediately. His powers are known to bring results immediately. �His djinn without bounds or limitations. This djinn will be bound directly to your aura where it will remain until you pass from this earthly realm. Your desires will be granted, you will be protected and cherished by this djinn forever more.